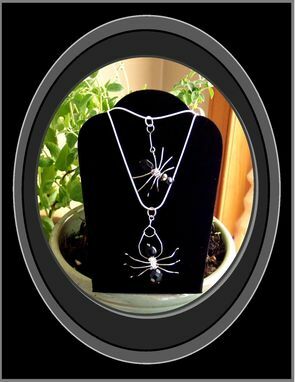 Large Spider Pendant Necklace was Custom made & designed by me. 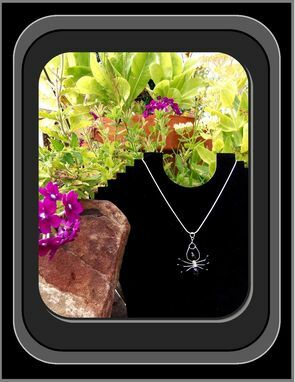 A Unique One of a kind Jewelry Piece that is sure to catch attention, or a FLY! Great for a Gothic Accessory,Spider lovers, or an Awesome addition to you Halloween Costume! 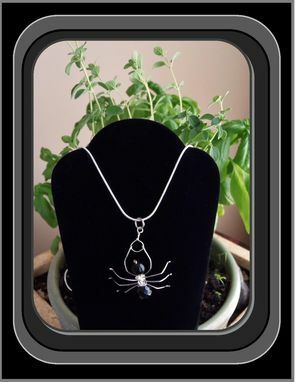 Wear a Piece of Spider Jewelry, Goth Jewelry, or Halloween Jewelry that NO ONE Else Has! 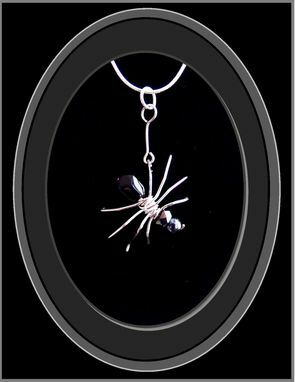 This Large spider Pendant comes on an 18" Sterling silver chain.